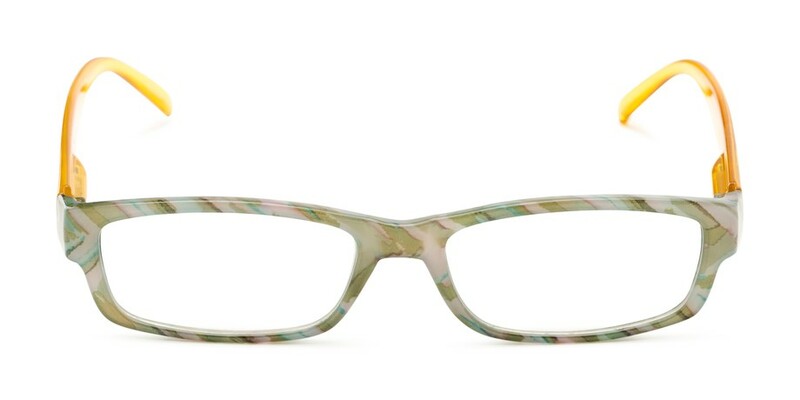 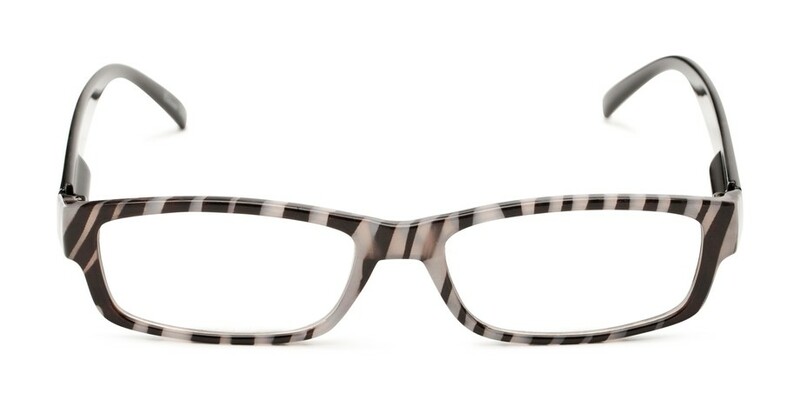 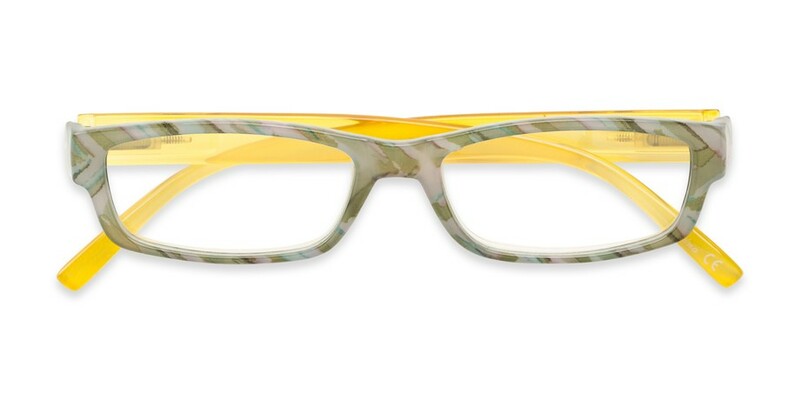 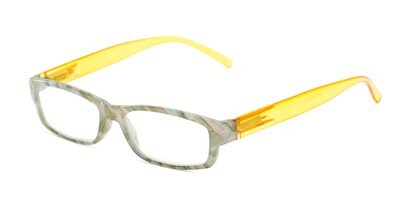 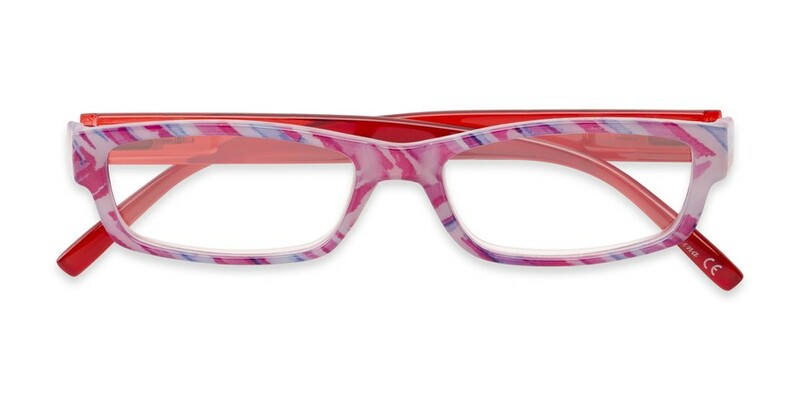 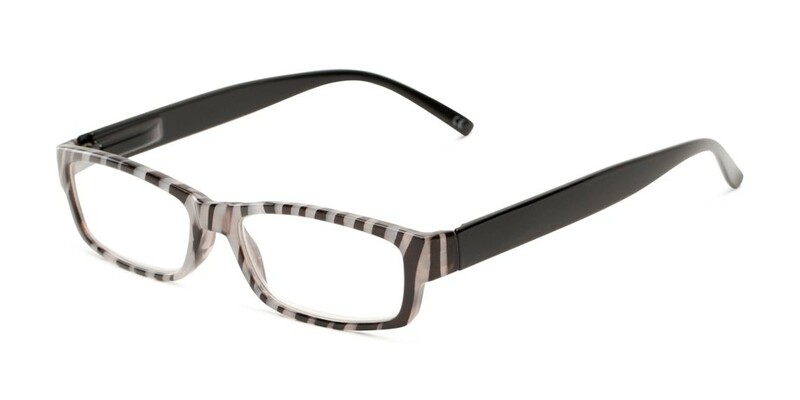 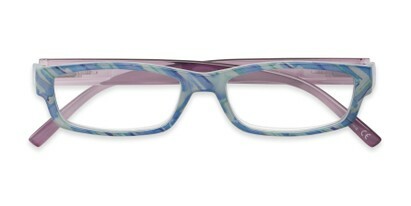 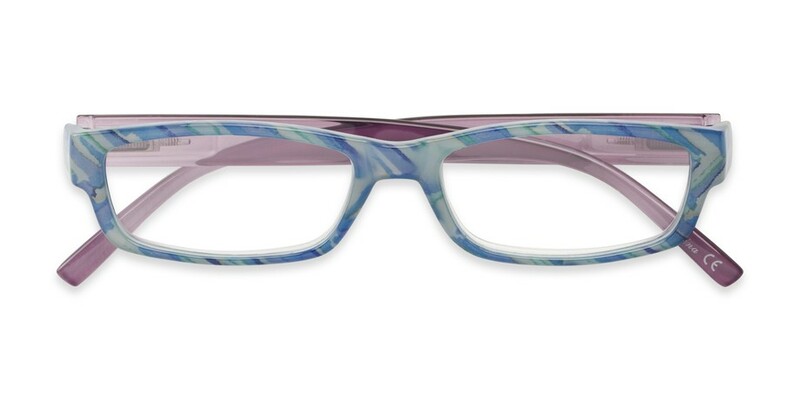 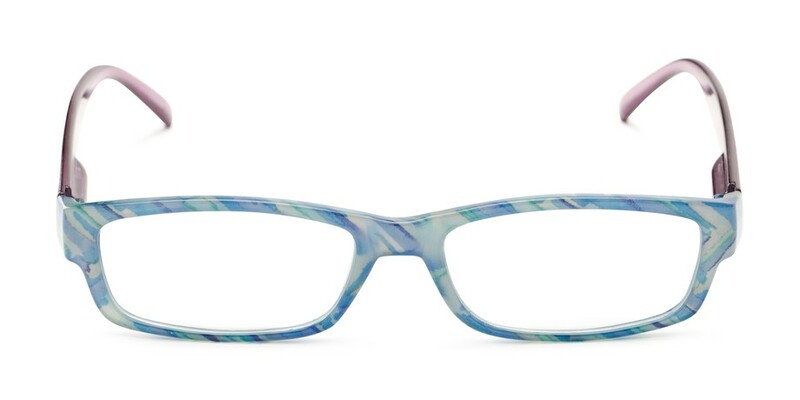 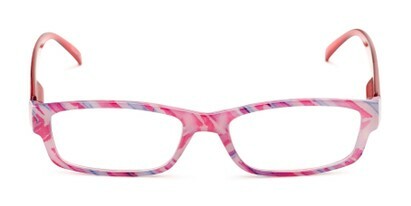 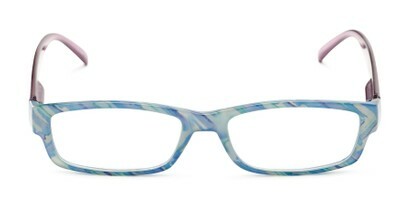 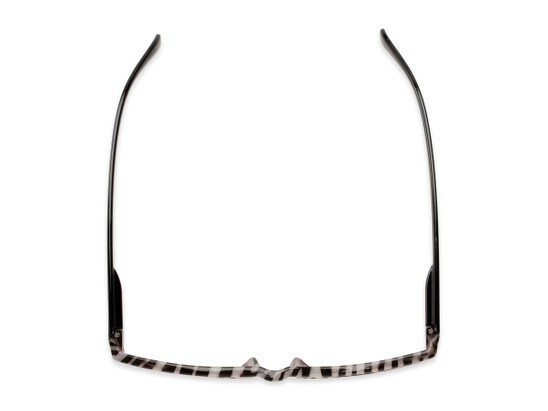 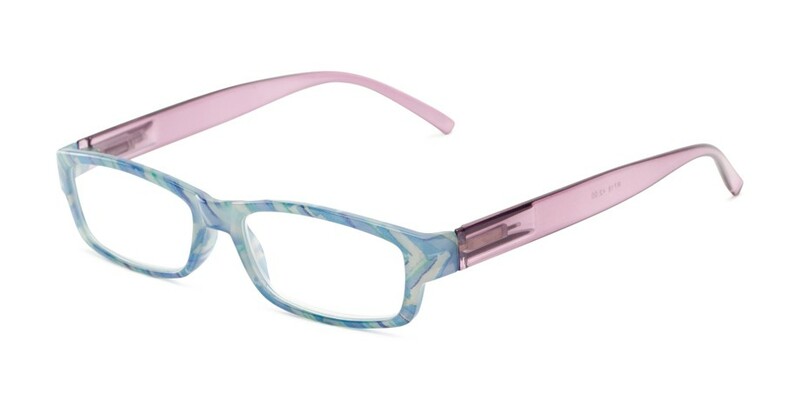 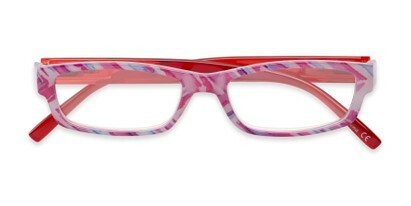 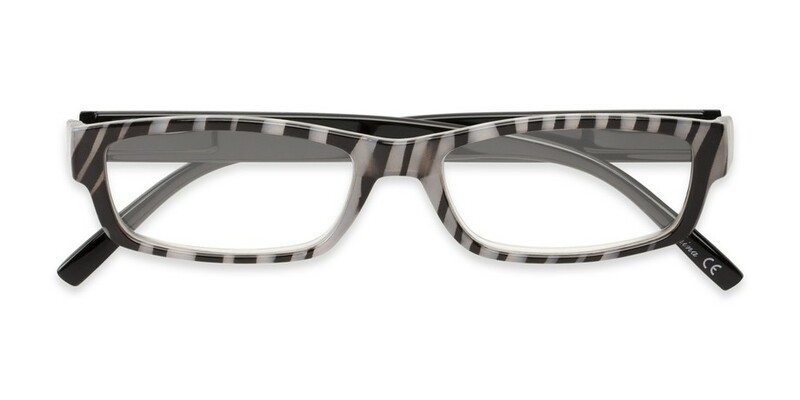 With a wild, striped print front and contrasting temples, The Delaney reader is anything but shy. 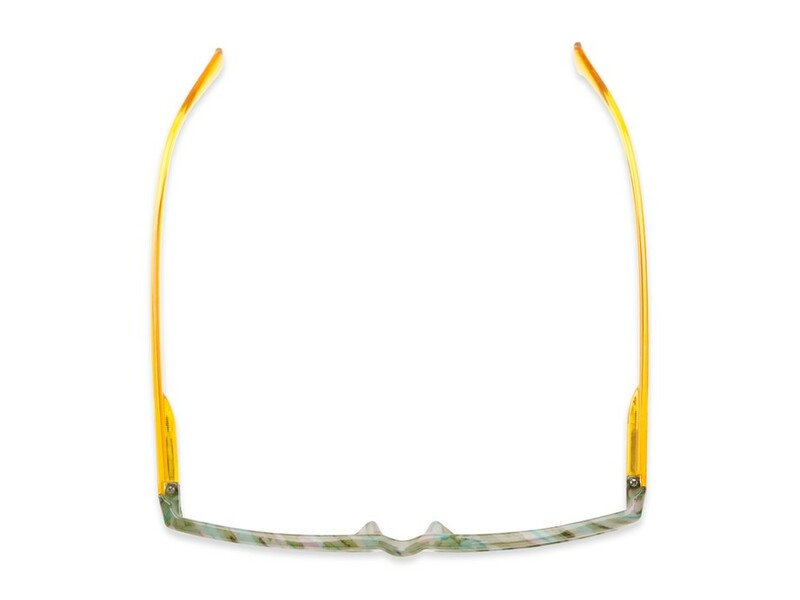 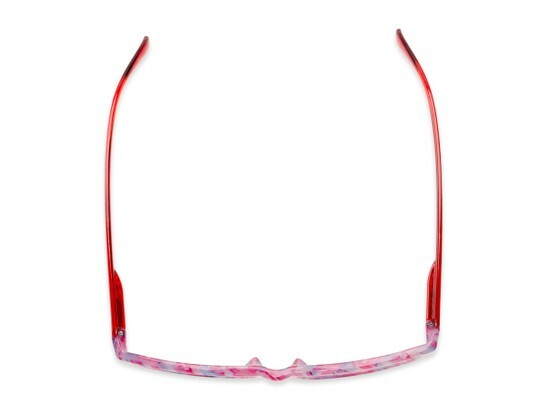 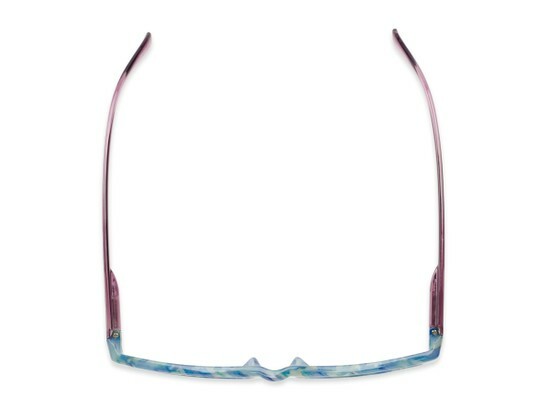 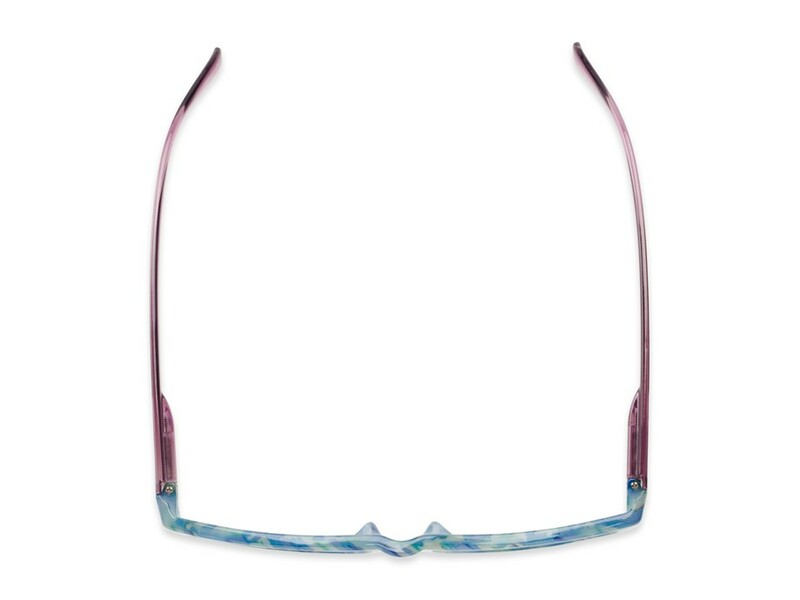 The higher bridge means you can wear as both a full or half reader pushed down on your nose. Spring hinges add comfort.